Hotel Chandelao Garh, Jodhpur is a 3-star heritage hotel located only 40 km from bustling Jodhpur. 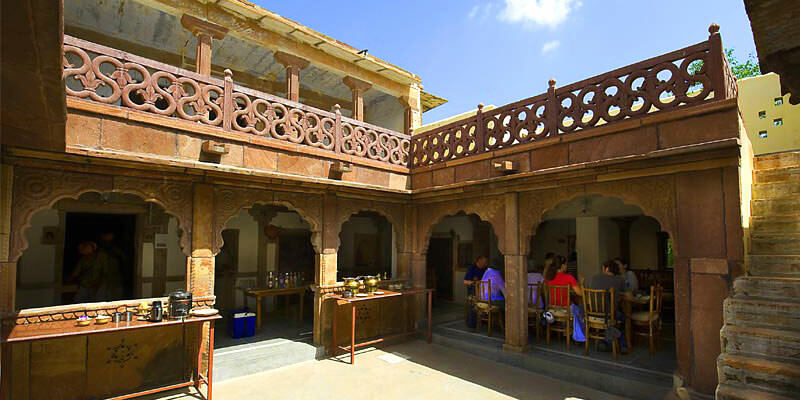 Experience the "real" India with a visit to Chandelao Garh, this highly rated hotel will enfold you in a different world - the world of the rulers of Rajasthan in a traditional village. Its architecture is definitely a sight to behold while its essential amenities assure a safe stay. 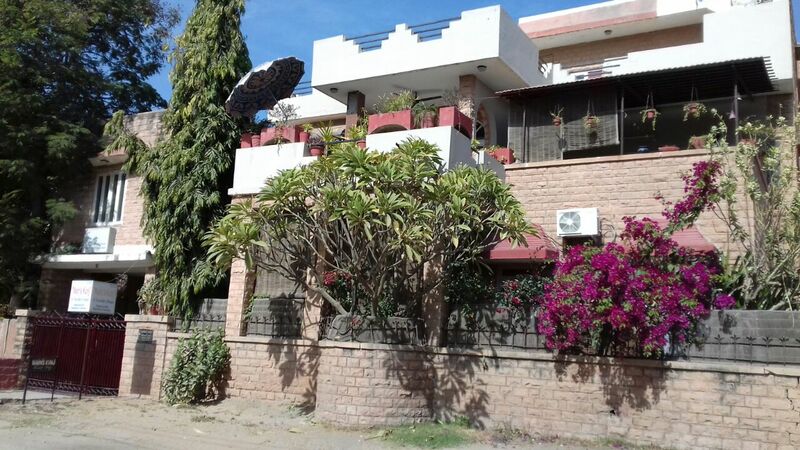 Hotel Chadelao Garh situated amidst landscaped garden space, this heritage property at Jodhpur district maintains 18 rooms across two floors. Guests are offered complimentary breakfast and can treat themselves to a homely cooked food at the dining area, which is open for between 7a.m to 11p.m..
Hotel placed in Chandelao, this historic hotel is within 52 km of Umaid Bhawan Palace, Sardar Market, and Mehrangarh Fort. 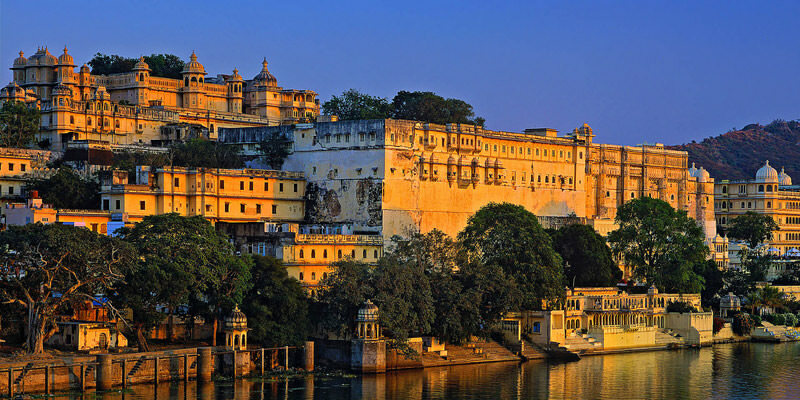 Jaswant Thada and Mandore Gardens are also within 52 km. Nearest railway station is Jodhpur Railway Station which is 41 kms far from hotel and nearest airport is Jodhpur Airport at 39 km.(approx.). Chandelao Garh can accept payment in cash, by bank draft, and with MasterCard and Visa credit cards.